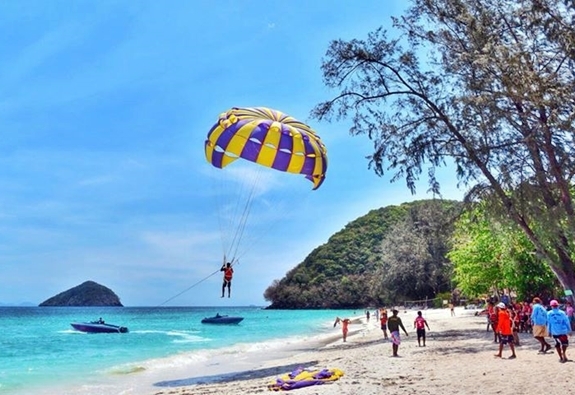 While there’s plenty to see and do on Phuket, there are several smaller surrounding islands, each offering unique sights of their own. 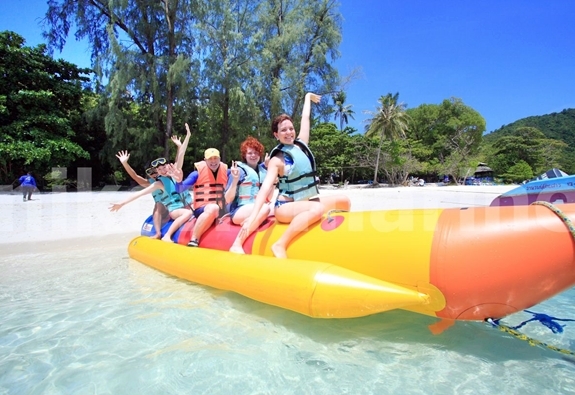 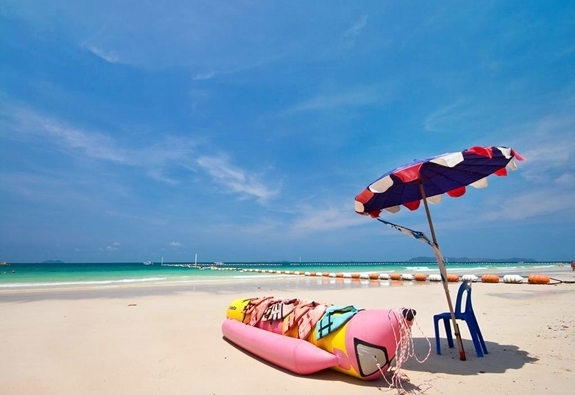 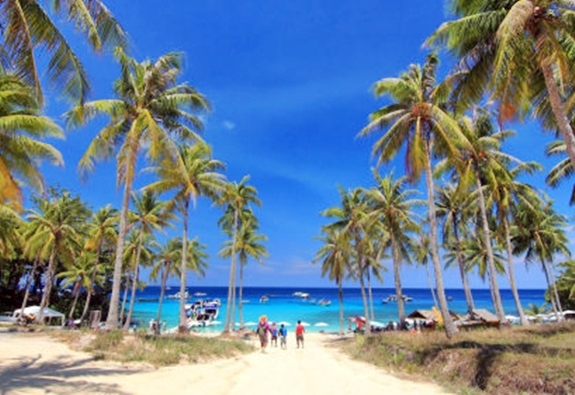 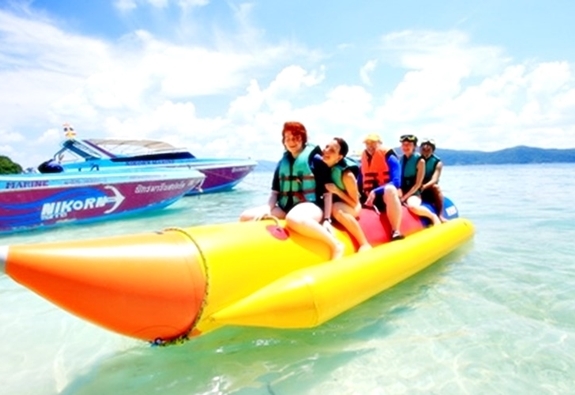 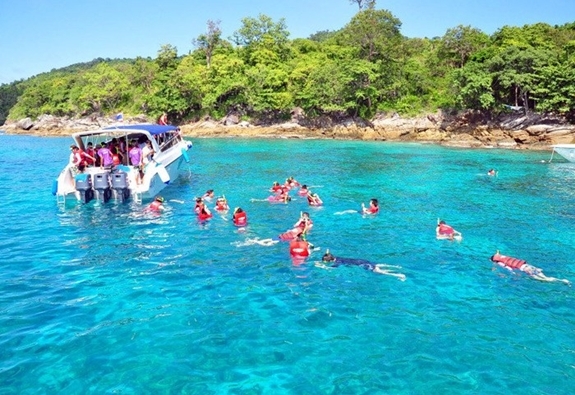 They are all easily accessible by boat from Phuket, with journey times usually under two hours. 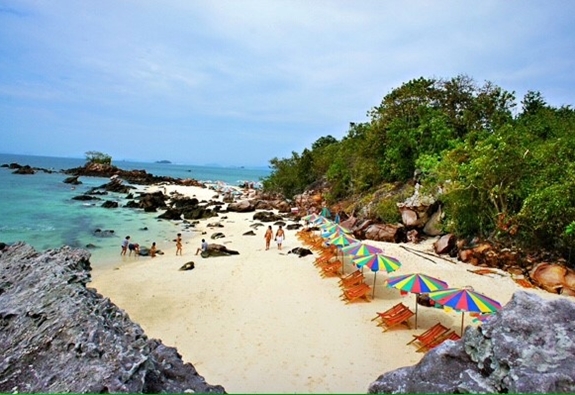 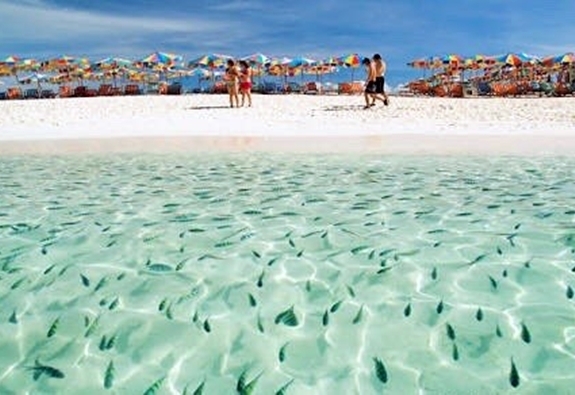 Many have excellent snorkeling, canoing and diving sites, while others simply offer nice patches of sand on which to spend a quiet day. 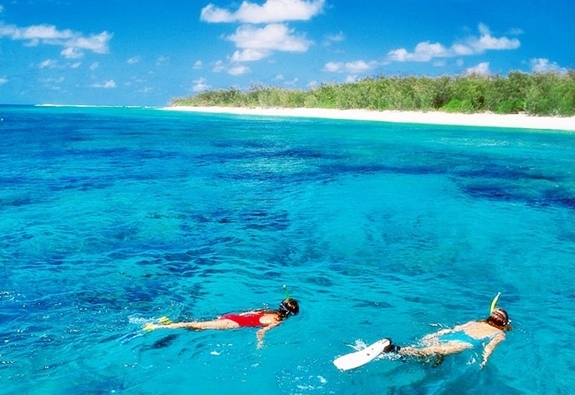 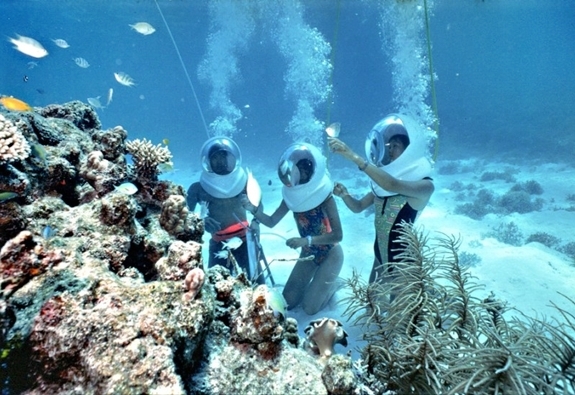 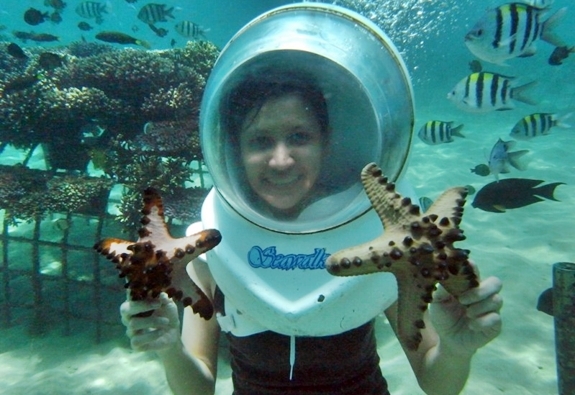 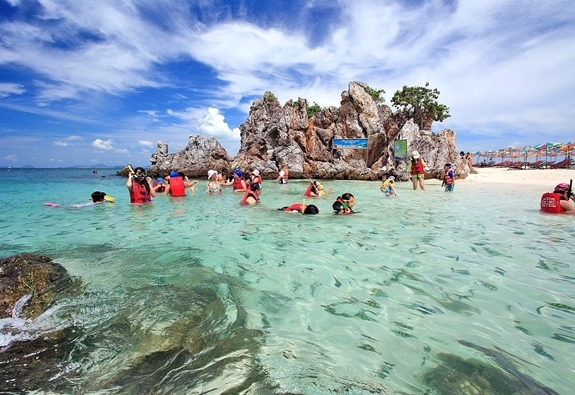 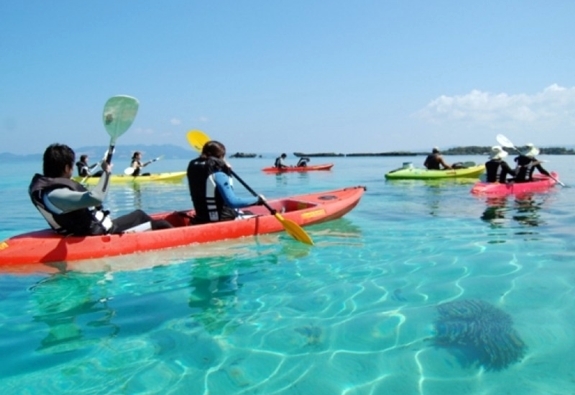 Coral Island Full Day + Diving + Sea Walking. 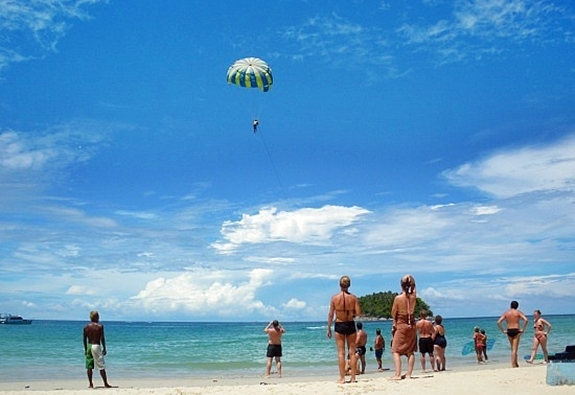 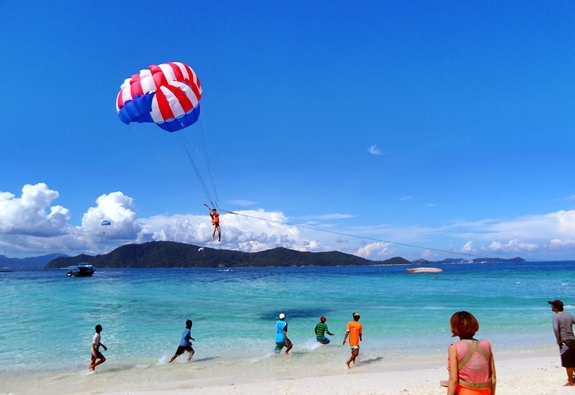 Coral Island Full Day + Parasailing.